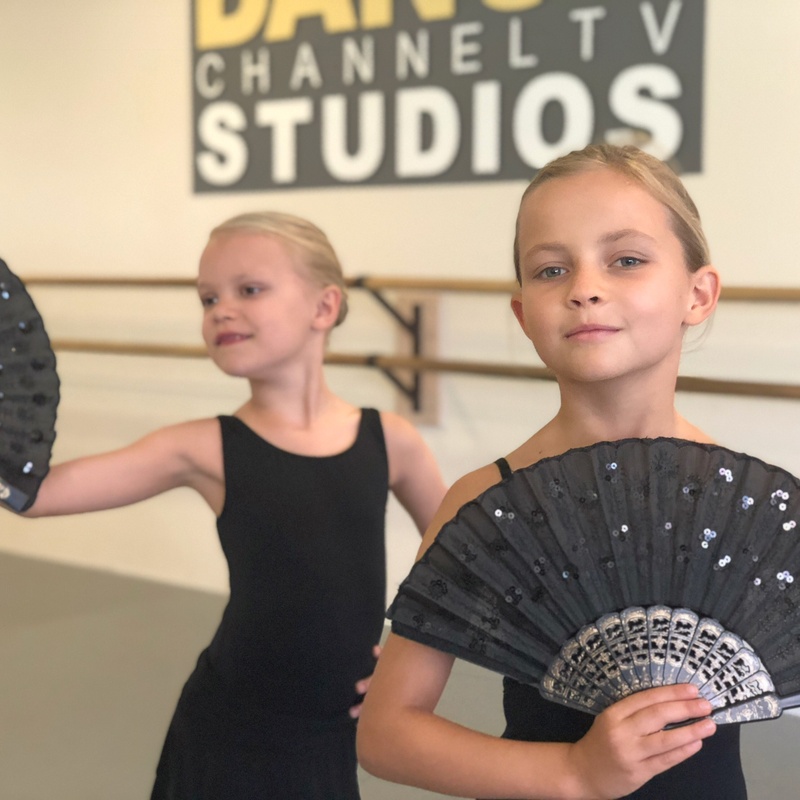 Dance Channel TV Ballet Academy aims to inspire, educate, engage, and connect students and viewers through the universal language of dance. 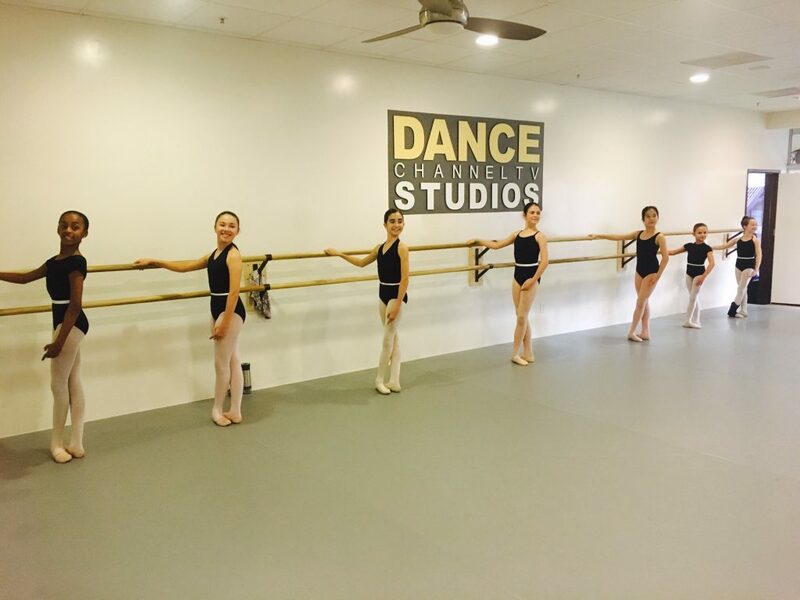 New students must take a placement class prior to enrolling in the DCTVS academy. Please contact the DCTVS office by phone, email, or through our website to schedule a placement class. 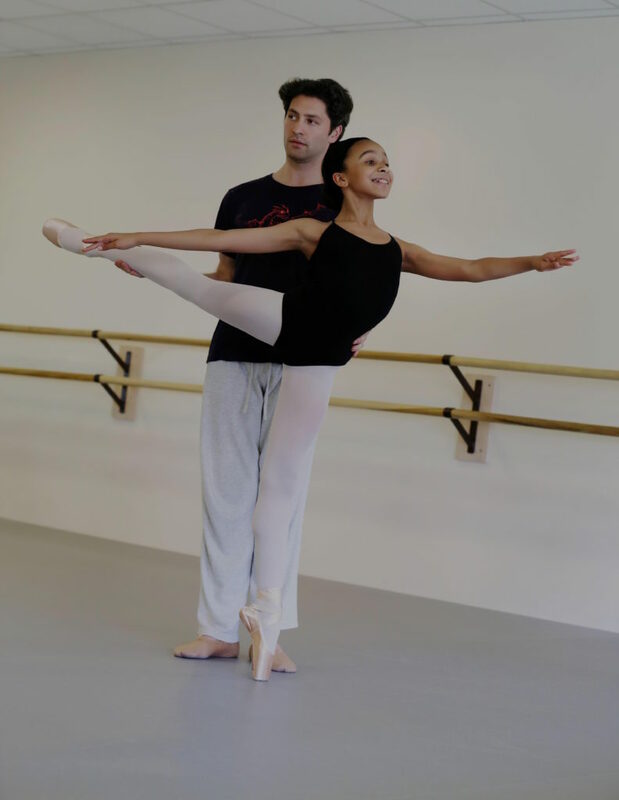 A placement class allows teachers to properly assess a student’s skill-level in ballet technique to determine his or her appropriate level for ballet training at DCTVS. It also gives you and your child an opportunity to decide whether DCTVS will provide the right training for your child before you commit to paying for a full semester of classes. 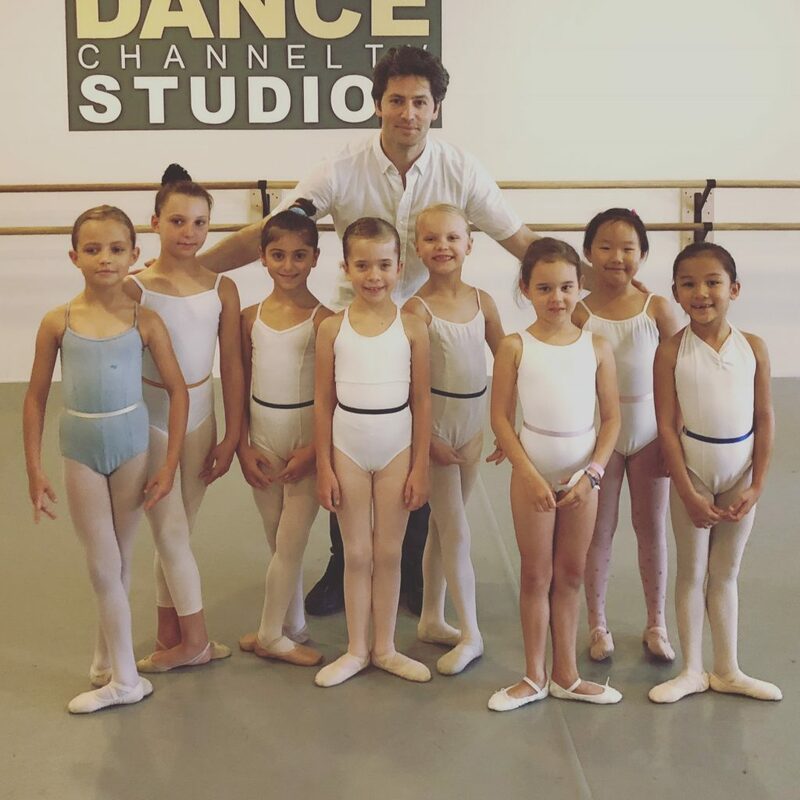 Please come to a placement class with preferably a camisole style black leotard, pink tights, and pink ballet slippers. 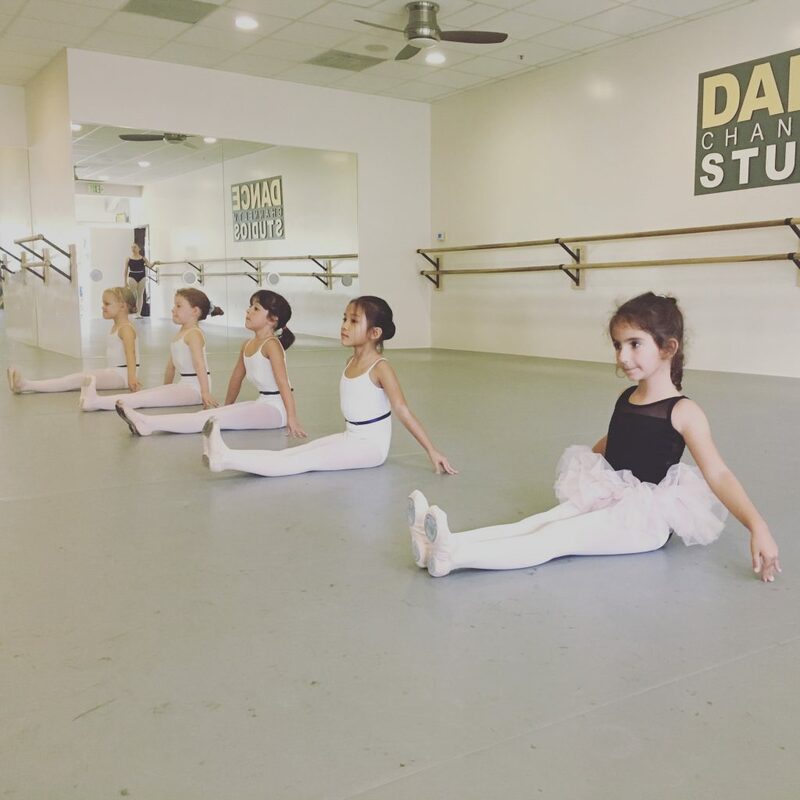 Please bring pointe shoes if your child has already started dancing in pointe shoes. 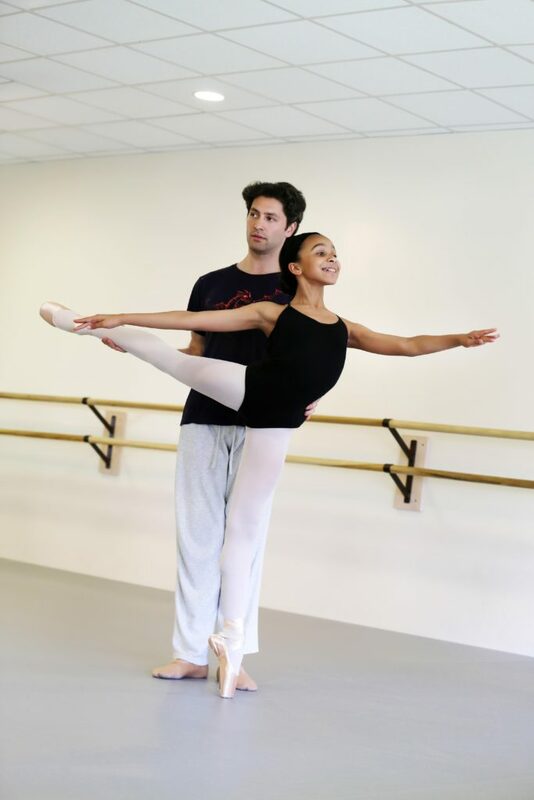 Boys should come in a white t-shirt, black pants, and black ballet slippers. 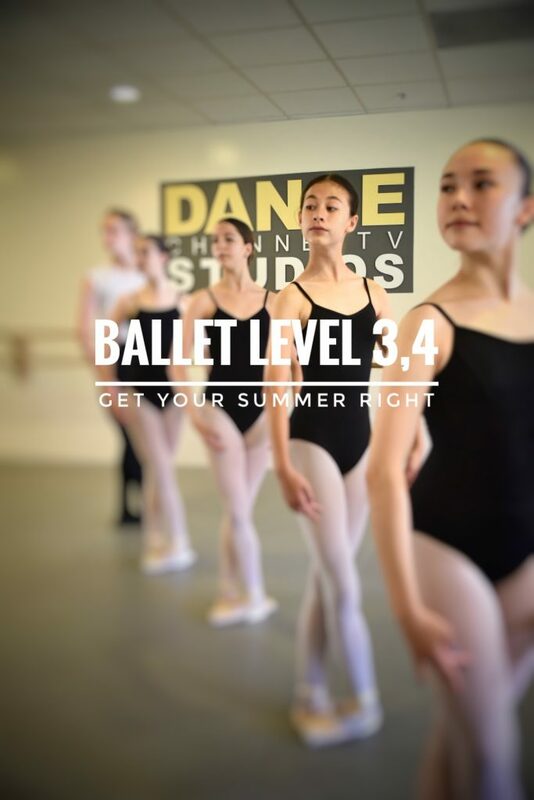 After your child has been evaluated and the teacher has determined an appropriate level, you may register online and enroll in your chosen class, or classes. Please be advised that taking a placement in a class may not guarantee a space within that specific class. 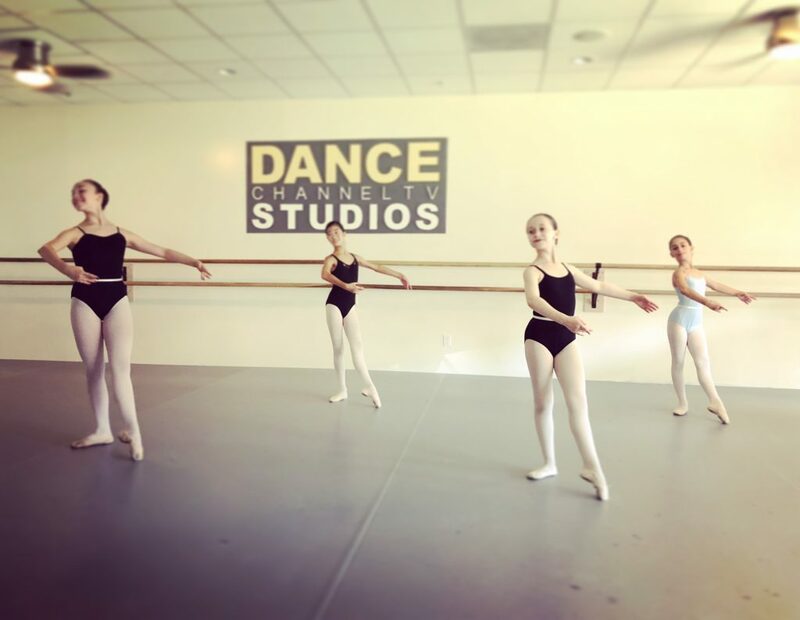 Popular classes fill up quickly and we will not allow students into classes which are already at their maximum capacity. 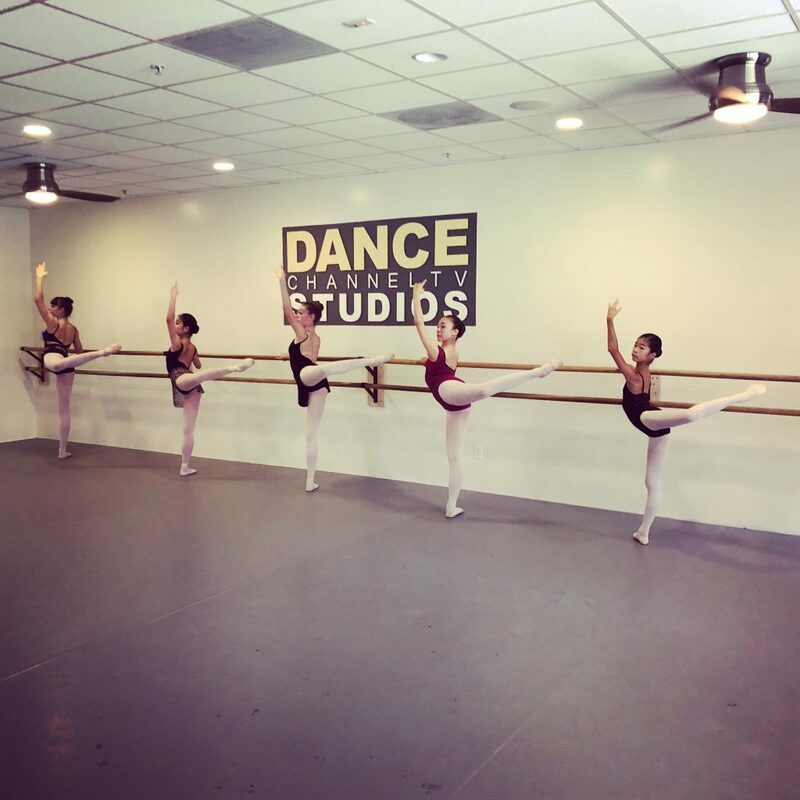 We are happy to assist you in finding another class with open spaces available, however, if your only preferred class is full, you may put yourself on the waitlist. We cannot guarantee a space will open up in a waitlisted class. If a spot becomes available, we enroll students from the wait-list on a “first come, first served” basis. Once enrolled, full-time academy students will register for a full semester of classes. Tuition is due upon registration and is calculated based on the length of a semester. Tuition for part-time academy students — allowed only when the academy is not fully enrolled — depends on the number of classes in which a student is enrolled. The average cost of a class is $25 per hour. 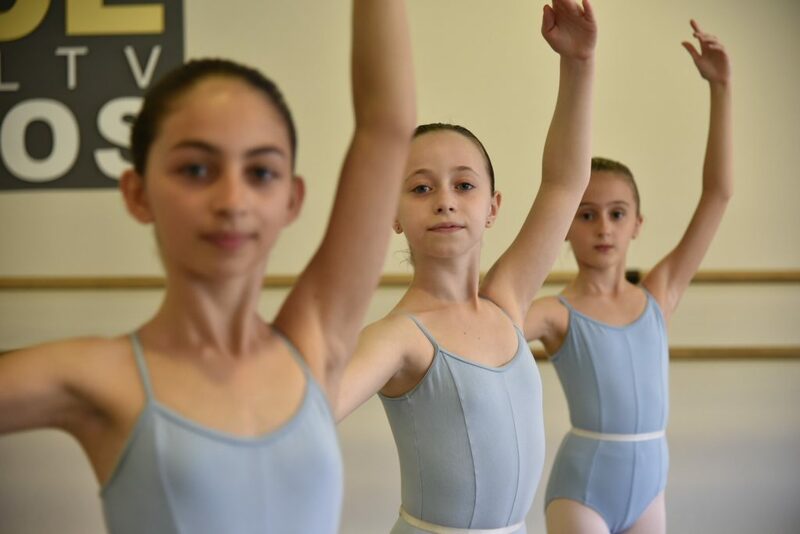 Please note that when academy levels are at their maximum enrollment (which is 18 students for Pre Ballet Levels 1 or 2, 16 students for Levels 3 or 4 and 12), we will no longer offer part-time enrollment and part-time tuition for Ballet 3,4 technique classes. 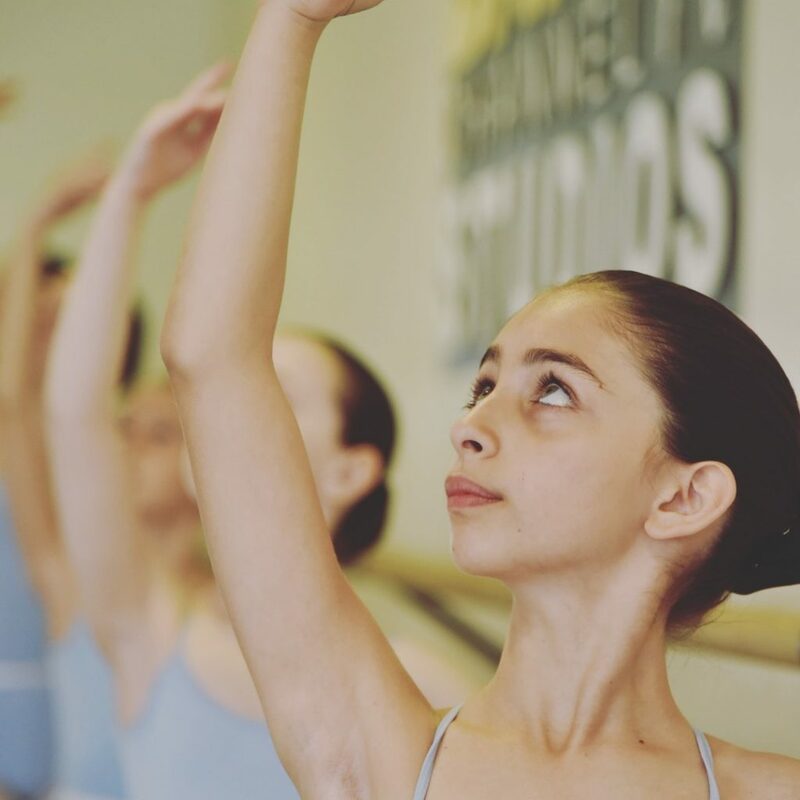 However, these students may still register for open classes, stretch/conditioning classes, and Saturday and Sunday classes. Installment plans are only available to those who register within the first two months of each semester. Installment payments are due at the 1st of each month. A $15 late fee will be added to accounts if installment payments are not received by the 5th of each month. We accept cash, checks, MasterCard, Visa, and Discover cards. We do not accept American Express. Students must be punctual and ready to start class at the designated time. 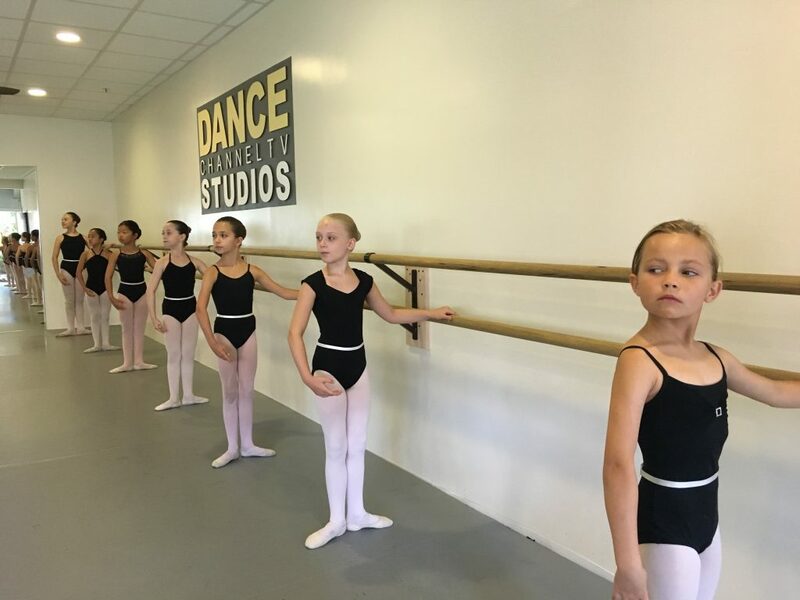 If a student is tardy, proper ballet etiquette requires a student stand in the doorway until the teacher invites the child to join class. We ask students to behave in class as they would in an academic school room: listening to and showing respect toward teachers, being kind and respectful to fellow students, and keeping a positive attitude. To minimize distractions parents are not allowed into the class unless they have permission from the teacher. Parents and guardians of younger students (under 7 years old) are expected to wait in the lounge area until class is complete.